• Are Too Many Cents Nonsense? • What are your favorite new features to the PCGS Set Registry app? It’s simple: tap the app icon and manage your collection. 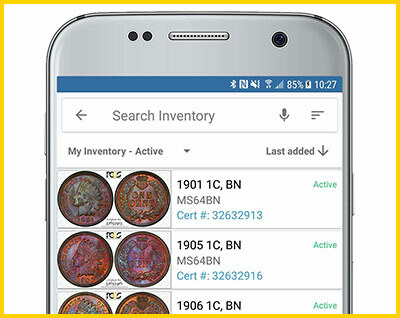 The PCGS Set Registry app just launched, and now collectors can enjoy the Set Registry from their mobile devices. Check out what the app offers. 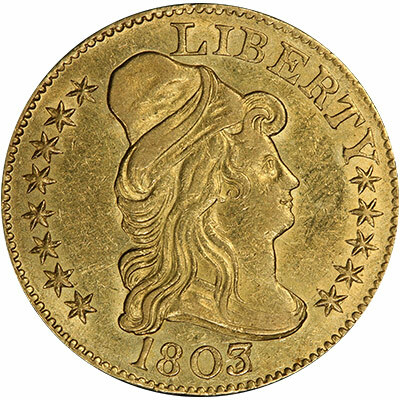 Stone cold, killer early gold piece! 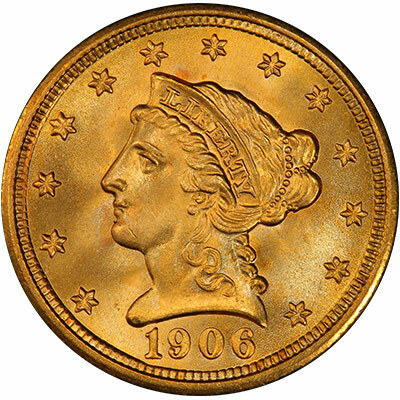 A strong luster shows off the beautiful and totally original deeper yellow gold color of this GEM coin. 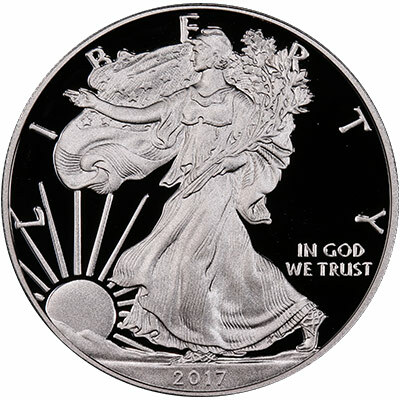 Miss Liberty and every detail are sharply struck and have loads of frost. See this and other NEWPS from the Central States Show. 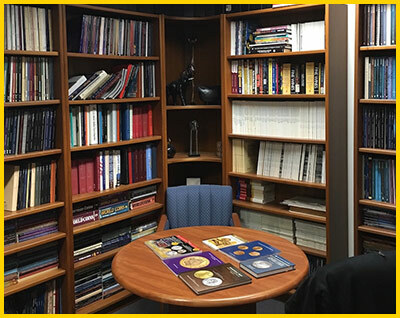 Knowledge is power, and the same concept applies to numismatics. It’s a hobby that comes with a vast array of information, and collectors, both novice and expert, should always stay informed. Here are some quick tips on reading up on the hobby. 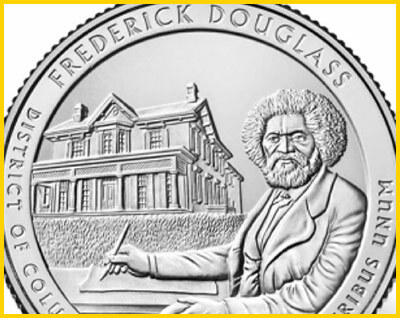 The America the beautiful series continues with the release of the Uncirculated 2017 Frederick Douglass 5 oz. Quarters. 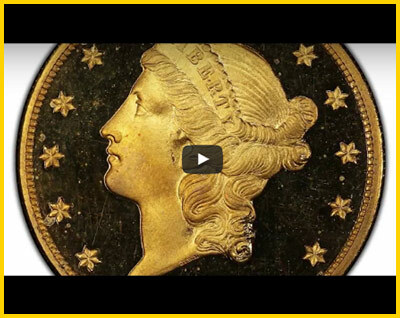 Check out the highlights from the coin release. This amazing Pattern is from Part 2 of the Bob Simpson Collection, graded PCGS PR68+ Cameo. 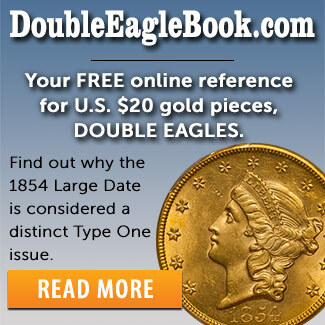 It is one of the highlights from Legend Auctions’ May 18 Regency XXI. Are Too Many Cents Nonsense? Are too many cents nonsense? 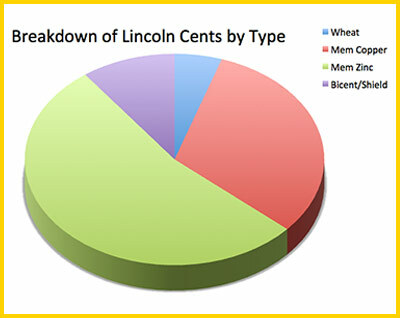 Wait til you see just what we could do with the extraordinary amount of Lincoln Cents minted. 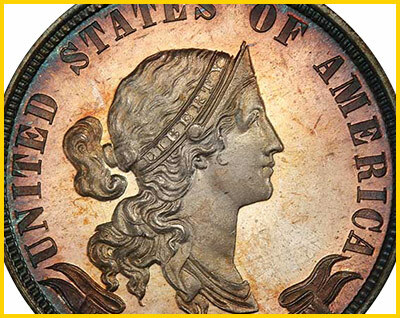 PCGS President Don Willis walks you through the highlights of the Regency XXI Auction from Legend Rare Coin Auctions, to be held May 18, 2017. 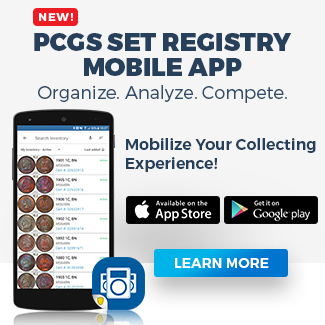 What are your favorite new features to the PCGS Set Registry app? Survey winner is Llya Pichkhadze. See survey page for details!